9-1-1 or the Non-Emergency line at (253) 798-4721. It’s an honor to have been chosen to serve the citizens, employees and stakeholders of the City of DuPont. 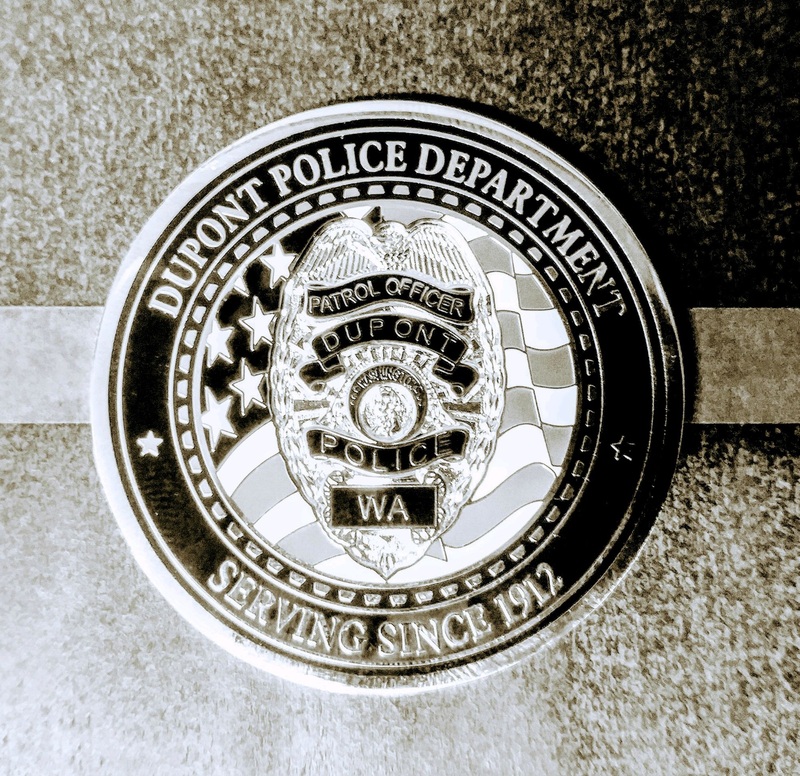 With a proud history and a future of limitless potential, this is an exciting time to be a part of the dedicated team of professionals who comprise the DuPont Police Department. While smaller in size, in reality DuPont’s location requires progressive, professional and proactive public safety services. Ideally located for recreation and commerce, other communities long for DuPont’s combination of natural beauty, convenience and growth. With this good fortune, however, comes many of the same policing issues which impact larger metropolitan areas. 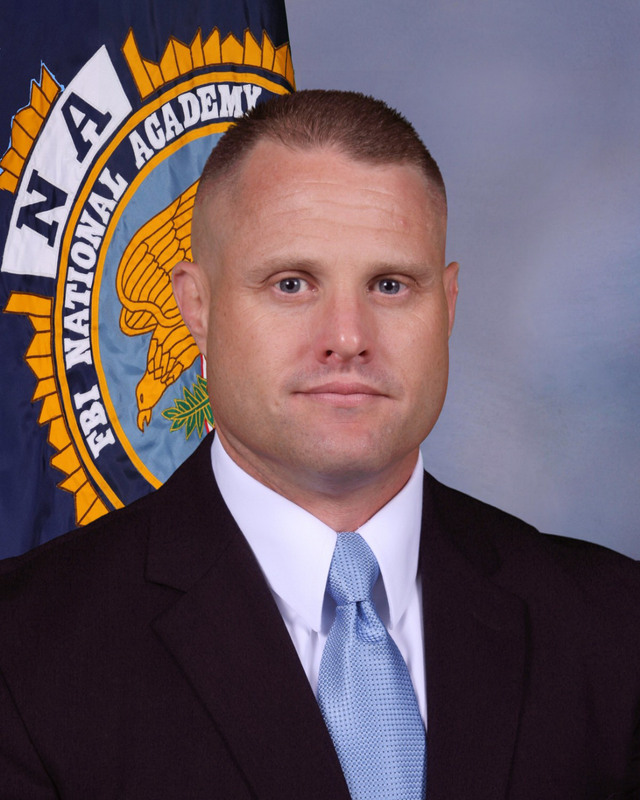 The paramount goal of the DuPont Police Department is to strike the right balance between having a fully prepared, modern police force ready to address any crisis, while retaining a culture of “personal policing” where positive, ethical and individual relationship-building is the bedrock of all that we do. We are achieving our goals by being responsible, flexible, adaptable and cooperative. Your police department strives to make DuPont’s schools, businesses and places of worship as safe as possible, but we recognize this cannot be done alone. Positive, productive and effective community policing requires an inclusive philosophy, and we need everyone’s help to accomplish our mission. Continually working with individual citizens, educators, community leaders and employers is fundamental to our primary mission. We couldn’t have a better public safety partner than the DuPont Fire Department, and the rest of our City of DuPont department teammates. We are also proud to partner with all Pierce County law enforcement agencies. The surrounding departments of the Washington State Patrol, the Pierce County Sheriff’s Department, the Lakewood and Steilacoom police departments, and the public safety components of Joint Base Lewis-McChord are invaluable allies. In addition, we are aggressively pursuing professional relationships with public safety organizations at the regional and national level as we focus on current issues impacting law enforcement. These efforts assist your police department in addressing issues such as recruiting and retention, keeping up with industry standards, resource sharing, and implementing innovative training and management models. We are proud of our diverse community, and we are dedicated to fair, impartial policing, with dignity and respect for everyone. This pledge is not only for the public, but a leadership expectation of how all police employees shall be treated, and will behave. Furthermore, due to the close proximity of Joint Base Lewis-McChord, a large percentage of DuPont’s citizens are currently serving in the armed forces, or have served previously. Much like public safety families, military families have unique needs and concerns. They often deal with situations that non-military families are unaccustomed to. Serving these families, many of whom are absent a loved one due to a deployment, is a sacred responsibility, a deep honor, and a source of pride for the DuPont Police Department. In closing, your police department is a talented team of public servants; outstanding women and men doing a great job and constantly finding ways to improve - 24 hours a day. It’s my privilege to serve alongside them, working in concert for you.